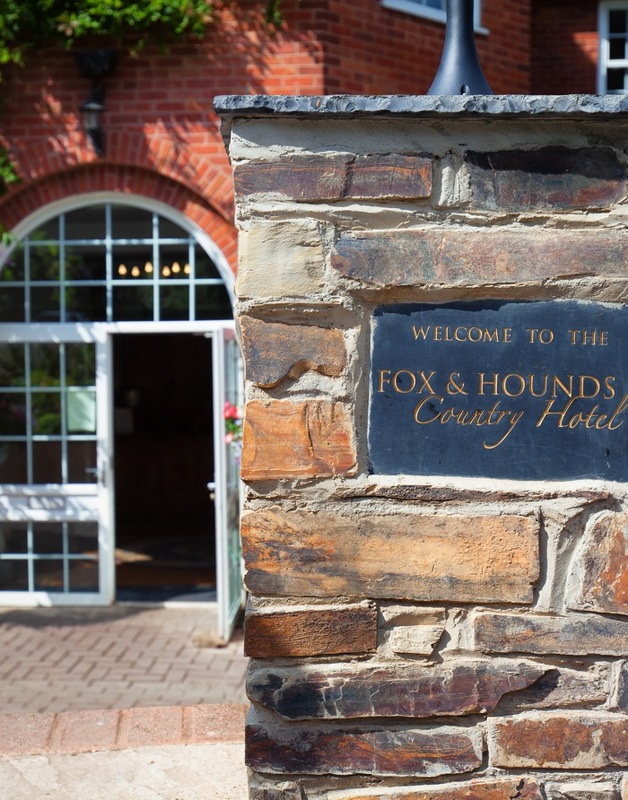 BOOK ONLINE for the best rates at The Fox and Hounds Hotel. Cosy Double Room (nice for 1, cosy for 2 guests) from £75-£89 single occupancy and £120 double occupancy (£130 Saturdays). Children under 4 – no charge. Well behaved dogs are welcome at £10 per night (maximum £20 charged per room per stay) by prior arrangement. Include Dinner with your stay – enjoy 3 courses from our superb evening menu for £30 per person per night, when booked in advance. (Supplements may apply for some menu items). Take a look at our Special Offers and Packages. Take a look at the tariff for Treetops Treehouse. Comfortable Standard A comfortable size double bed with flat screen TV and radio, and a full range of amenities. Luxurious Superior | Family Our largest and most luxurious rooms with either four poster or kingsize beds. Cosy Double Rooms Compact and cosy with small double beds. Great for one or nice and cosy for two! Stunning Eggesford Suite With the biggest four poster bed in Devon and beautiful luxury furnishings. Accessible Disabled-friendly We have three ground floor rooms in total, all facing the gardens. Amazing Luxury Treehouse Our amazing and unique two bedroom, fully self catering, luxury treehouse!